With Funko x Pez out, and Funko x Medicom coming, what other collaborations would you guys like to see? Or what pieces specifically? For those familiar with Jason Freeny, I'd love to see this mass produced Funko Pop! Xxrays. 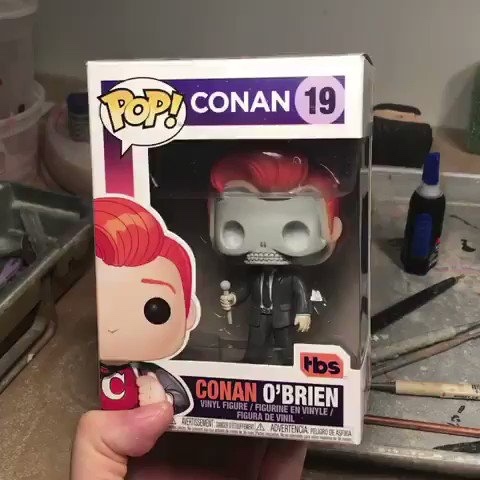 That Xray conan looks amazing! Whoa I'm all in that X-ray pop looks awesome!! TriFeckTa wrote: That Xray conan looks amazing! Right? I'd love to see official collaboration with artists. Jalapenopete wrote: Whoa I'm all in that X-ray pop looks awesome!! I hope this catches Funko's eye! An awesome piece forsure! Oh man, he looks great. I need this one. Wow, This would be an amazing collab. I like that Conan. Really looks unique. 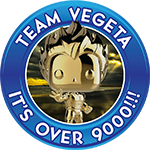 jacalderon902 wrote: With Funko x Pez out, and Funko x Medicom coming, what other collaborations would you guys like to see? Or what pieces specifically?